Please sign up for the drawing this month!! 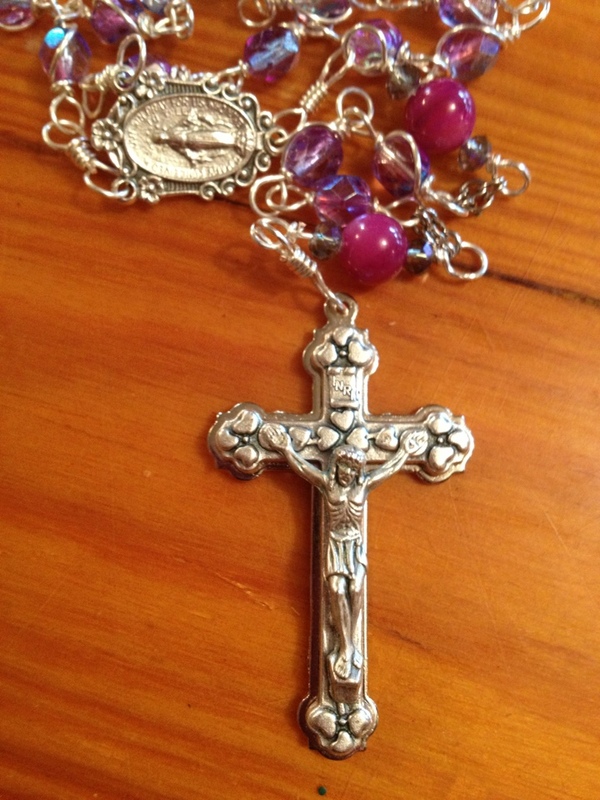 I am raffling off one of my hand-crafted, unbreakable, wire-wrapped rosaries!! 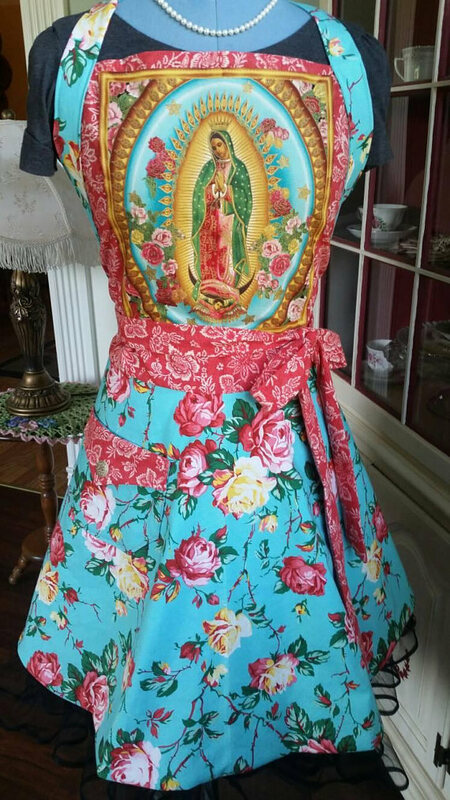 And if you already have a rosary, or you don’t say the rosary (that’s not you, right??? ), then save it for a Christmas gift! Please sign up by making a comment! I always love to hear from you….even if it is just a hi! We will make the drawing the evening of Sept. 30th and announce it Oct. 1st, so don’t be late! 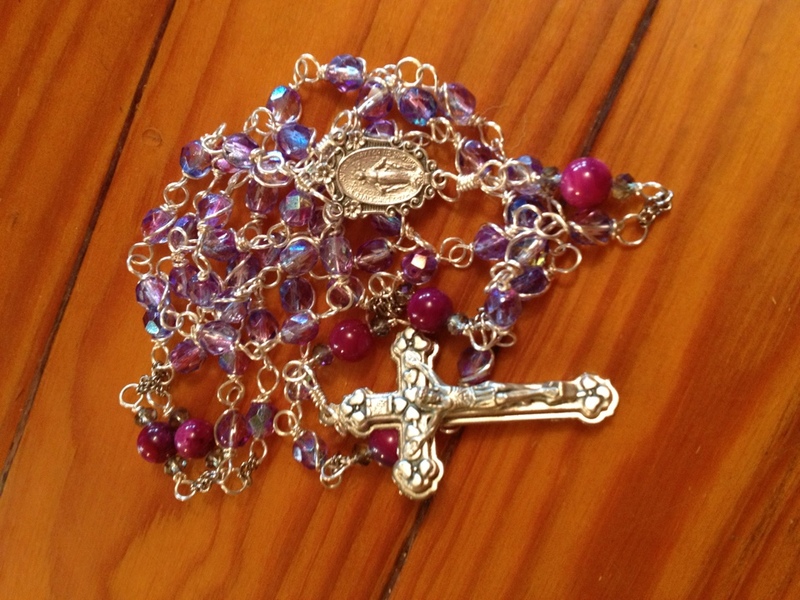 Well, I do have a rosary – a beautiful one made by YOU! But I will say hi anyway, even if it is too late for the drawing. I just got back from the most wonderful silent retreat! Prayed for you and for Fr. Angelo. My son’s was killed I October 21, 2013, defending a pregnant coworker, and I pray the rosary for him and would like to be considered for any future drawings, or I’ll be happy to buy any future rosaries.